His decision follows an independent investigation done on behalf of Flipkart and Walmart into an allegation of serious personal misconduct, says Walmart Inc.
Binny Bansal has quit as Flipkart Group Chief Executive Officer (CEO) after an investigation into an alleged "serious personal misconduct", Walmart Inc said in a press statement on Tuesday. After the surprise resignation of Binny Bansal, Kalyan Krishnamurthy would now handle the group business of Flipkart. He currently heads Flipkart's e-commerce platforms. "His decision follows an independent investigation done on behalf of Flipkart and Walmart into an allegation of serious personal misconduct," said the US based retail benemoth, which acquired the homegrown e-commerce giant in March for $16 billion. The company said that Binny has strongly denied the allegation. "Nevertheless, we had a responsibility to ensure the investigation was deliberate and thorough," it added. "While the investigation did not find evidence to corroborate the complainant's assertions against Binny, it did reveal other lapses in judgement, particularly a lack of transparency, related to how Binny responded to the situation. Because of this, we have accepted his decision to resign," the statement added. The exit of Binny over allegations of a "serious personal misconduct" comes as a surprise, even though there were murmurs that Binny would eventually have to call it quits after Walmart took over Flipkart. The nature of the misconduct is not yet known. Walmart said Binny has been contemplating a transition for some time and that they were working together on a succession plan, which has now been accelerated. Meanwhile, the company has said Ananth Narayanan will continue to work as the CEO of Myntra and Jabong, and he will report into Kalyan. "Sameer Nigam will continue leading PhonePe as CEO. Both Kalyan and Sameer will report directly into the board," said the company. Business Today had earlier reported that management changes were expected at India's largest e-commerce after the festival and shopping season. The changes were delayed as the company did not want to get drawn into anything that upset business momentum. 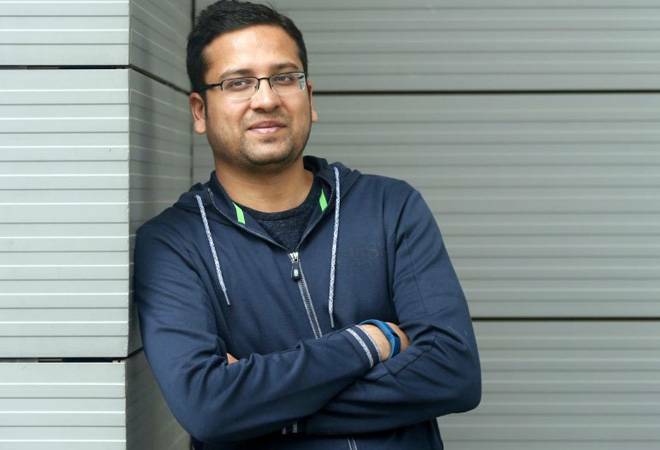 Satish Meena, analyst with Forrester Research, had told Business Today that Binny Bansal didn't really have a role as the Group CEO any longer. "Myntra and Jabong have their own business heads. Kalyan Krishnamurthy takes care of Flipkart. There is little left. Plus, the company doesn't have to do any fund-raising. There is not much work left for Binny," Meena told Business Today in September .